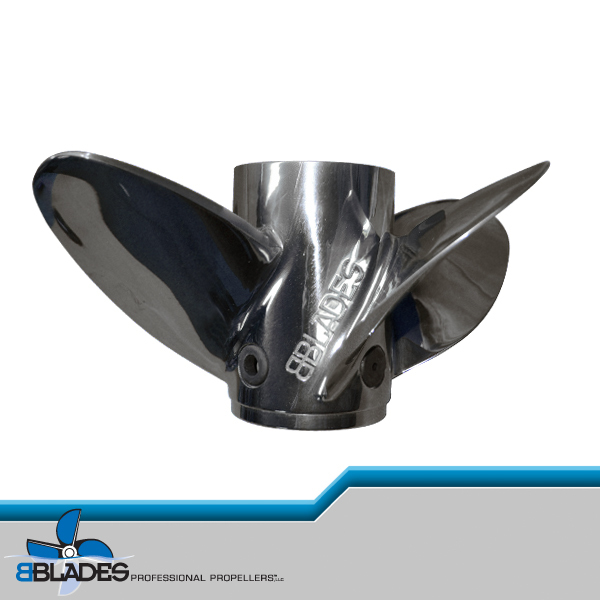 Leading Edge Propellers has created a propeller for the long tail mud motor industry that solves all users problems and improves performance. 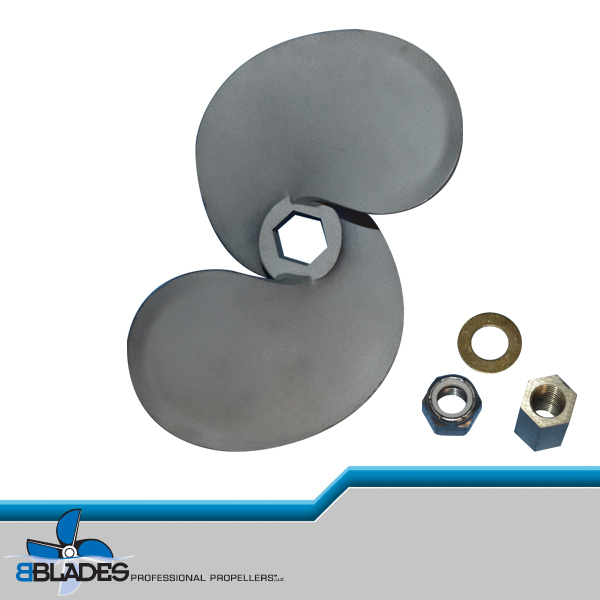 Wear Resistance (coated props only)! Unbelievable Rc 60+ hardness! 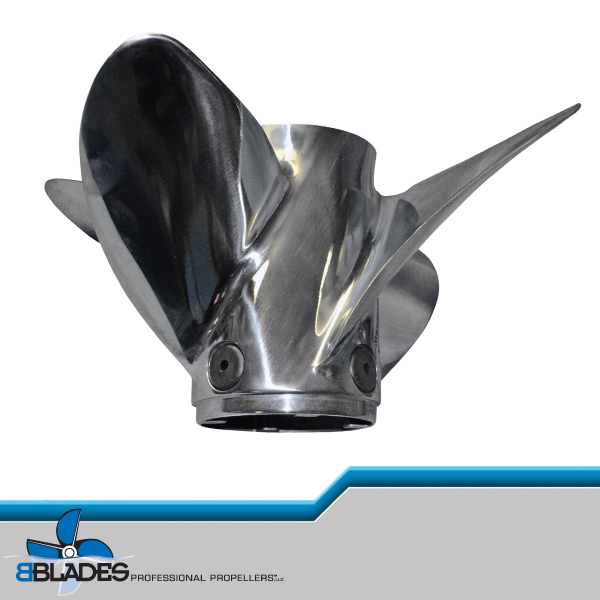 Leading Edge Propellers are by far, the toughest propellers in the industry; and only where you need it: on the working surface. 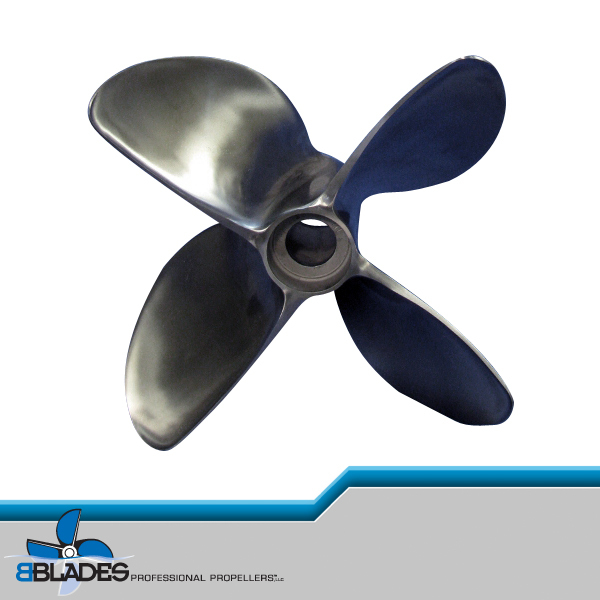 Our extensive testing has proven that this gives the propeller longer life; up to 40% longer! 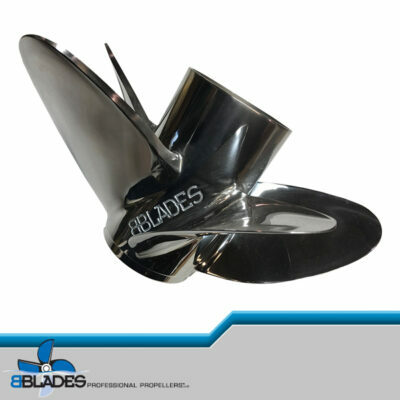 Leading Edge Propellers actually sharpen themselves to cut through weeds and debris as they age. 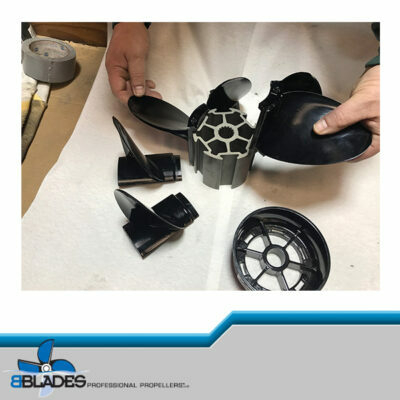 Ease Of Installation and Removal! Our unique hub system retrofits to any current screw drive shaft on any long-tail mud motor. No more pounding, beating or struggling with removal or cumbersome over-priced removal tools! 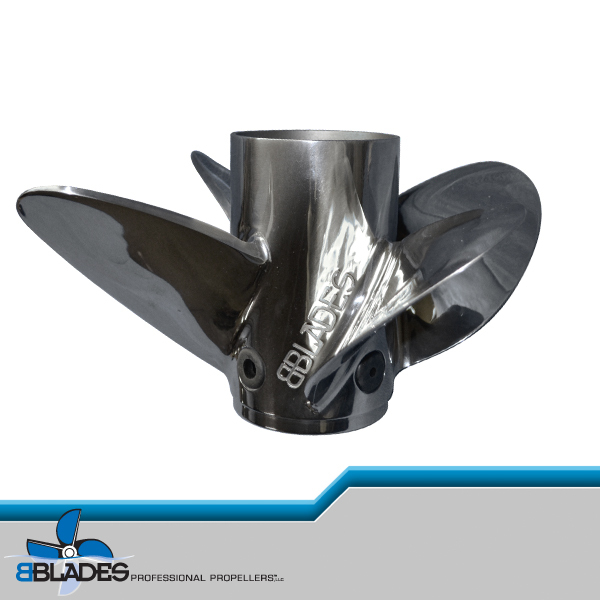 We could not come out with this technology without giving you greater performance. 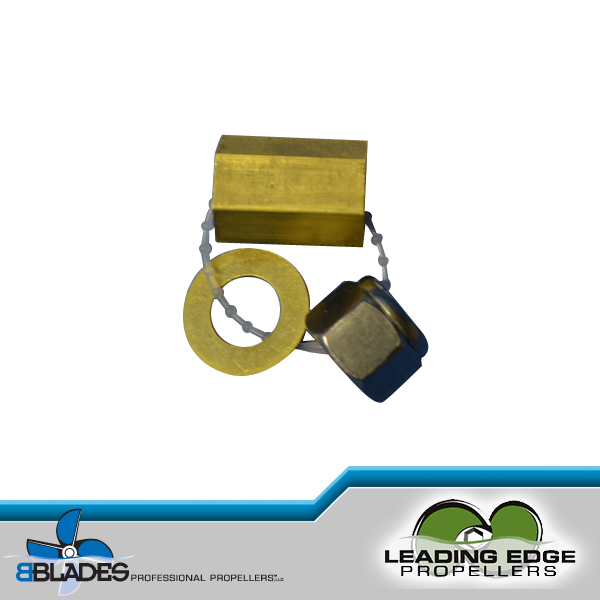 Some of the best propeller guru’s in the industry helped in taking the LE propeller to the next level.